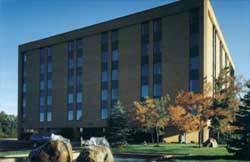 We are Ohio-based operator and manager of Office Business Centers with a unique focus on customer service and value-added expertise. 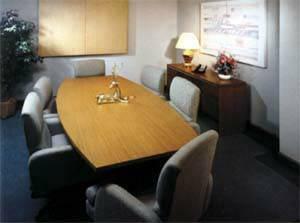 Our Executive Center provides workspace and virtual office solutions for business professionals. We also offer fully integrated Business Center management services to building owners. Our personality is a reflection of our two owners personable, attentive, trustworthy and reliable. Our approach is to view all management opportunities as partnerships that rely on shared communications and a common goal. Today, PS Executive Centers is one of the largest independently owned operators of Business Centers in the USA with 10 facilities in Florida, Indiana and Ohio. Our extensive experience and distinguished top management team have allowed us to combine these capabilities for the benefit and success of our clients.